Me, drinking blood. 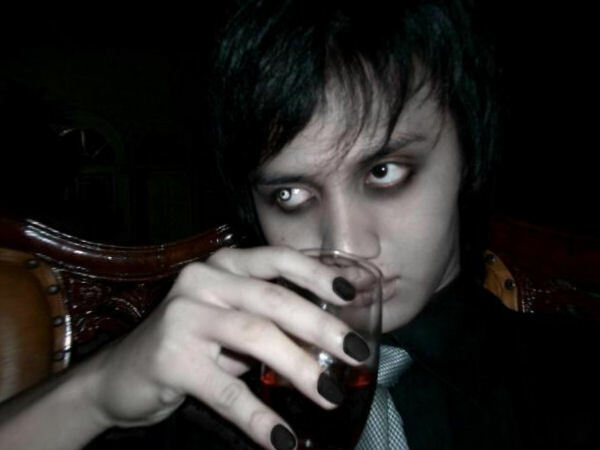 Me in vampire costume, drinking crimson syrup.. Wallpaper and background images in the 뱀파이어 club tagged: vampire blood dracula. kind of like a goth. in fact Goths and Vampires often shares similar ambient and fashion. Oh now what nimrod down-rated this? It's a cool photo! Eerie, but I love it. wat happend 2 yur eye wow,,,cool!